That’s how many businesses worked with the Wisconsin Economic Development Corporation (WEDC) to expand or relocate their operations in Wisconsin in 2017 alone. It’s certainly been a historic year for Wisconsin’s economy. 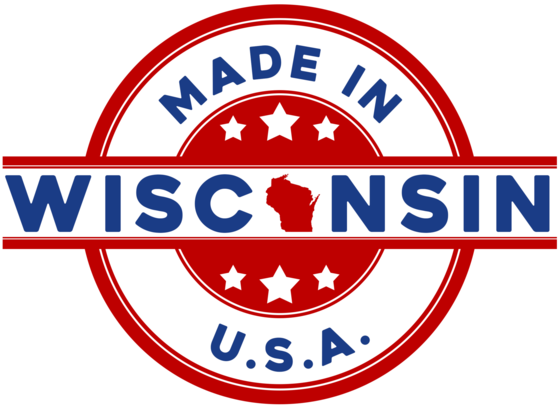 Global companies such as Foxconn and Haribo decided to establish operations in our great state after looking at many other competing location options across the country, recognizing the standout value of our highly-skilled workforce, strong infrastructure network, and Top 10 pro-business climate. At the same time, many of Wisconsin’s major employers, including Kwik Trip, Generac, Mills Fleet Farm, and Johnsonville, also announced major expansion plans this year. Combined, these projects represent more than $11.6 billion in capital investment and the planned creation or retention of nearly 30,000 family-supporting jobs. That’s real, transformative change for Wisconsin’s families, communities, and the state’s economy as a whole. Last Saturday, in a great way to close out the year, the Wisconsin Badgers overcame the Miami Hurricanes 34-24 in Miami Gardens to win the Orange Bowl, the Badgers’ 4th bowl win in a row. We’re proud of our Badgers for all their hard work and skill throughout an amazing season and their appearance in their 16th consecutive bowl game. We already can’t wait for next year’s sure-to-be successful season. 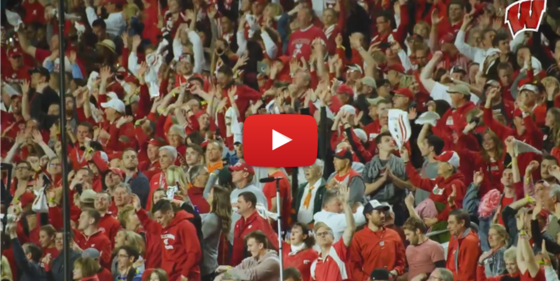 On behalf of our entire state: Go Badgers!